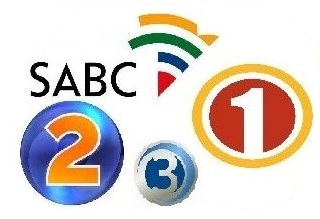 The SABC TV Network announced today that this year, as part of our annual 67 Minutes for the Nelson Mandela International day, the channel will be sending its stars to Qunu, the home of the world’s celebrated struggle icon, Nelson Rolihlahla Mandela on the 18th July 2015. Themed “ Be More Madiba”, this year’s Corporate Social Investment will see a continued commitment by the SABC and it’s TV and Radio platforms fully invest in the legacy that will be left behind for the communities and to uphold the responsibility of nation building for South Africa as a whole. This is the first time that the community of Qunu will meet and greet their favourite stars from the SABC, and together we’ll do our bit to make a difference at Thandokazi Primary School, painting and cleaning the school. The Nelson Mandela International day activities will also take place in Johannesburg as the TV network will be cleaning, handing out groceries and food parcels at the Jordaan old age home. Jordaan house is located in Westbury and cares for 85 pensioners.